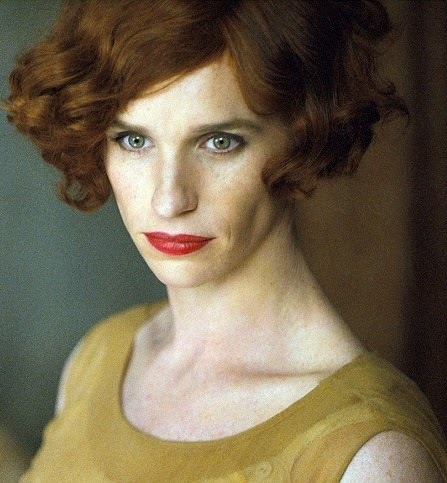 First image of the Oscar-winning actor in The Danish Girl, the Tom Hooper-directed film about the transitioning of Einar Mogens Wegener in the 1930s. Now Eddie Redmayne will portray Lili as a man, and after the age of 30 as a woman living among artists in the bohemian Paris of the 1920s and Thirties, with her 'sister' Gerda, who will be played by Swedish actress Alicia Vikander. The film will be both an account of an inspirational and radical figure and also a tender love story between two people whose love for each endured until their deaths. 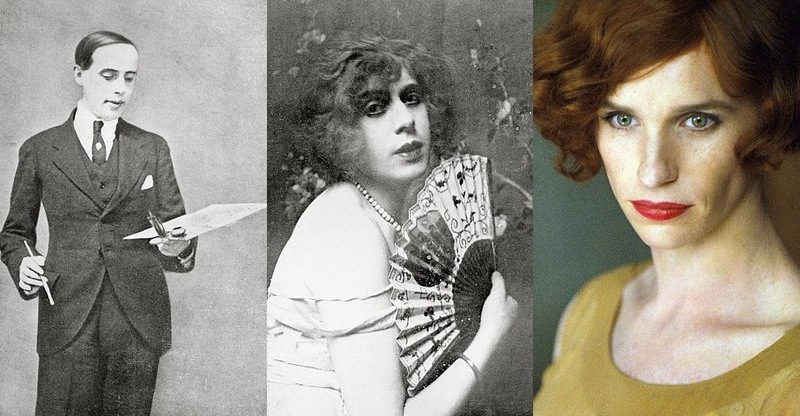 The Danish Girl, adapted from David Ebershoff’s novel and directed by Tom Hooper, is the story of Elbe, who became one of the world’s first known recipients of this type of surgery. She was born in Denmark as Einar Mogens Wegener and underwent a series of then experimental operations in Berlin in 1930-31. Organ rejection following an attempt to transplant a uterus resulted in her death in 1931.